The Northern Rangelands Trust is a community conservancy membership organisation. Our mission is to develop resilient community conservancies, which transform people’s lives, secure peace and conserve natural resources. 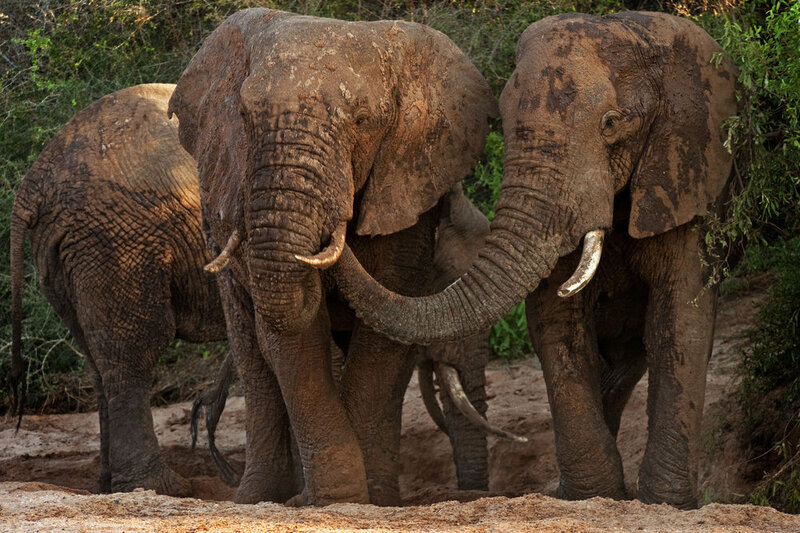 We fundraise for our member conservancies, and provide advice and guidance on management. We support a wide range of training, monitor performance, and work as an independent third party in support of conservancy partnerships with county and national government, investors and development partners. 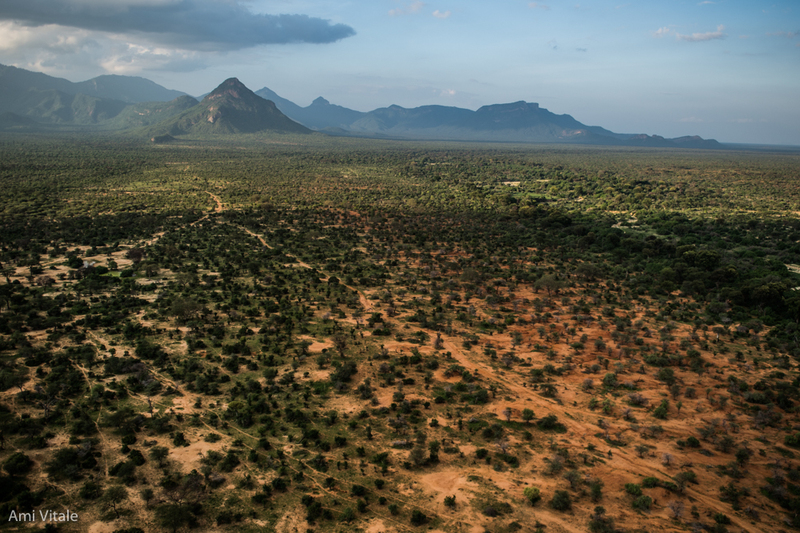 There are currently 39 member conservancies covering 42,000 square kilometres of northern and coastal Kenya, home to around 320,000 people belonging to 18 different ethnic groups. The conservancies incorporate a diverse range of habitats, from mountains, dense forests and mighty rivers to deserts, savannahs, lakes, deltas and the Indian Ocean. They are home to an equally diverse array of wildlife, including elephant, lion, giraffe, oryx, hirola and black rhino. The NRT Board (currently chaired by Hon. 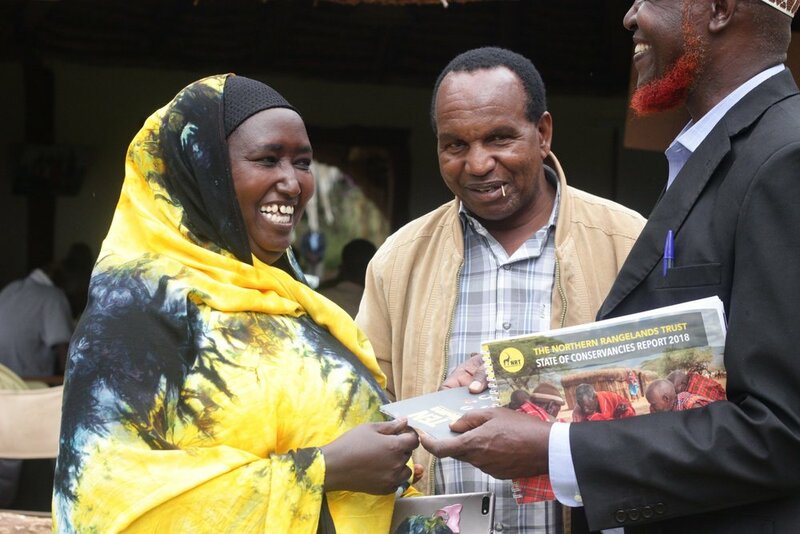 Mohamed Elmi MP and vice chaired by Dr Hassan Wario, Cabinet Secretary for Sports, Culture and the Arts) is accountable to an over-arching Council of Elders, which is comprised of the elected chairpersons of all the member conservancies. 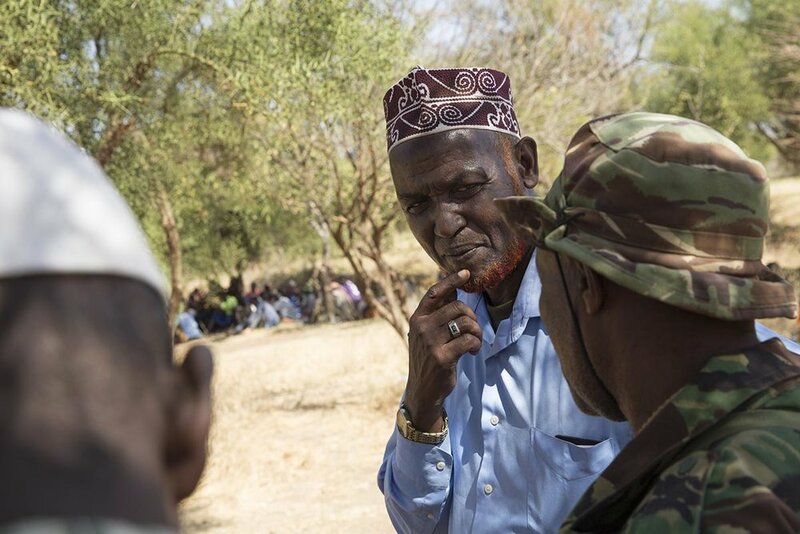 The Council of Elders is currently chaired by David Lekoomet (Kalama Conservancy), and vice chaired by Habiba Tadicha (Biliqo Bulesa Conservancy). We are proud to be a founding partner of the Kenya Wildlife Conservancies Association, of which all NRT conservancies are members. 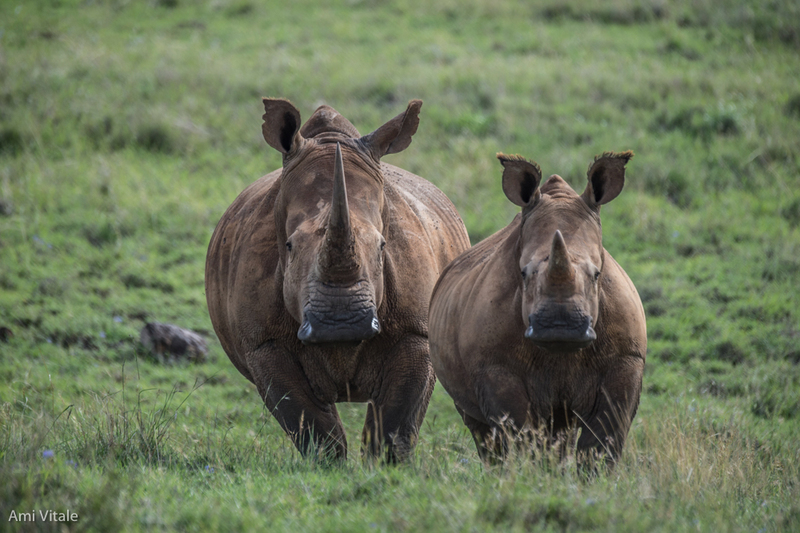 In the 1980s, poaching had reduced Kenya’s rhino population from around 20,000 animals in 1960 to less than 500. Recognising the urgent need for protected space, the conservationist Anna Merz approached the Craig family, who had a cattle ranch in the savannah to the north of Mt Kenya. 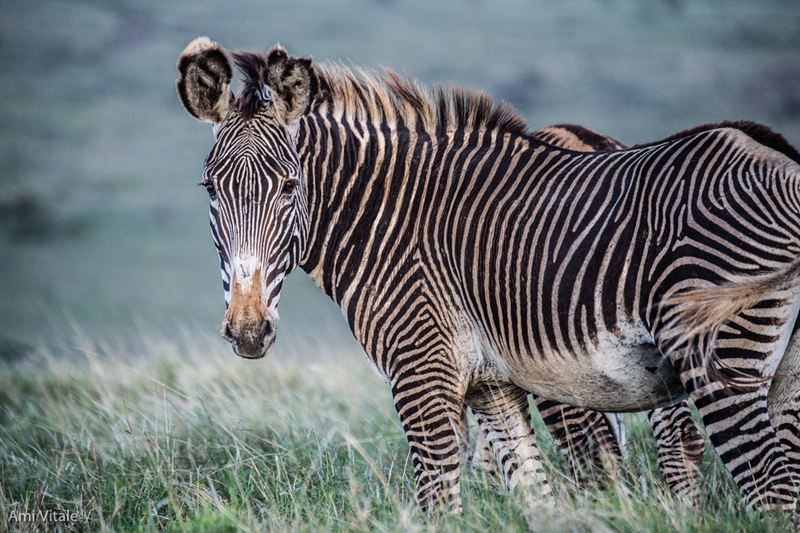 They agreed to set aside 2,000 hectares for the project, and later transformed the entire Lewa ranch (62,000 ha) into a private wildlife conservancy. As wildlife numbers in Lewa Conservancy flourished, it became clear that for conservation here to work longterm it needed to involve and benefit the pastoralist communities in the surrounding areas. The idea of setting up a community conservancy emerged in 1995, after a meeting between Ian Craig of Lewa and the local community of Il Ngwesi to the north. 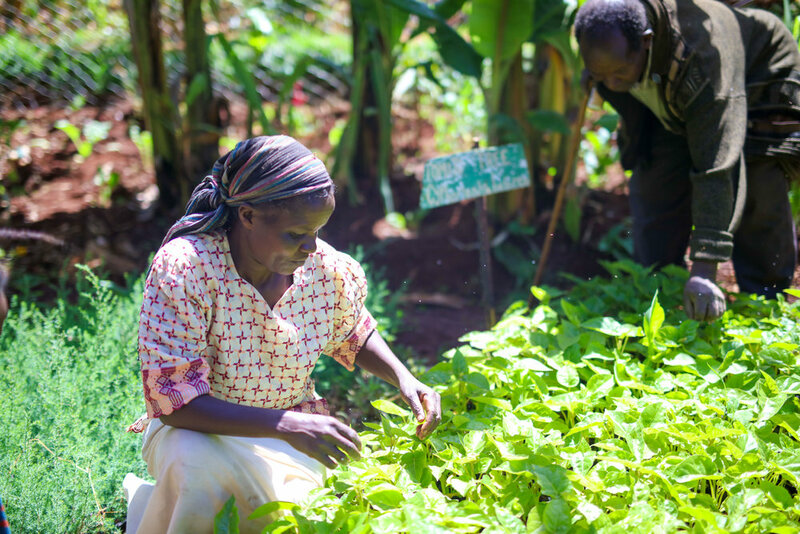 Elders from the community were invited to visit Lewa, where wildlife-based tourism was generating considerable income and was operating in conjunction with livestock production. This was the proof of concept they needed. Il Ngwesi and Namunyak were the first two community conservancies to be established in northern Kenya. Before long, they were transforming the way the land was managed and the welfare of pastoralists. Their success attracted the attention of other communities, who sought advice from Lewa on how to establish their own conservancies. In 2004, Francis Ole Kaparo, speaker of Kenya’s National Assembly and chair of Lewa’s Board of Trustees, suggested it was time to set up a new organisation to provide guidance, training and fundraising support for the growing number of communities interested in conservation. Thus, the Northern Rangelands Trust was born. Today, NRT and Lewa Wildlife Conservancy have separate identities - in that Lewa is a private wildlife conservancy and NRT is an umbrella organisation for community conservancies - but still benefit from a close working relationship. NRT’s central headquarters are based at Lewa Wildlife Conservancy, which is now owned as a Kenyan trust. Lewa plays a key role in providing logistical support to NRT. A joint operations centre enables NRT and Lewa security teams to share information with the Kenya Police and Kenya Wildlife Service on wildlife poaching and livestock theft, and share resources when needed. The two organisations also share a wildlife vet, seconded by the Kenya Wildlife Service, who is responsible for assisting sick or injured (mainly endangered) species in Lewa and the NRT conservancies.